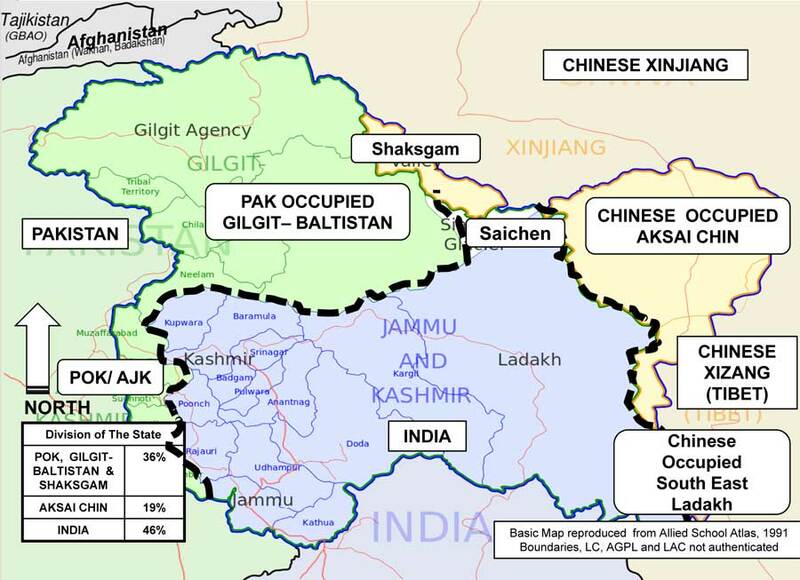 BHARAT DARSHAN – INDIA’S WAR ON TERROR. OFFENSE IS BEST DEFENSE. 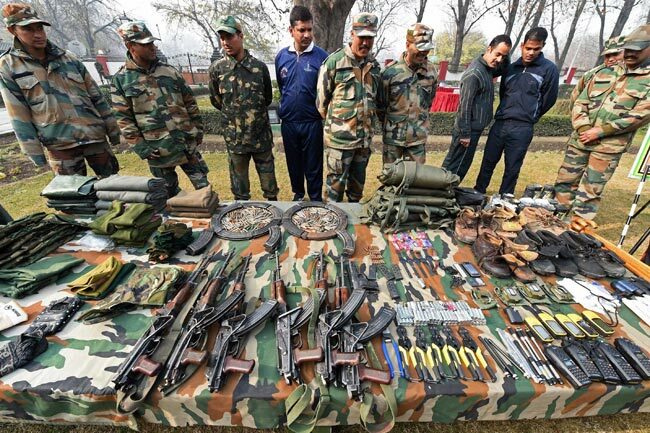 Bharat Darshan – India’s War on Terror. The Best Defense is Good Offense. Indian people in their long history of peaceful existence tolerated foreign conquests and have not retaliated against foreign invaders fighting simply defensive battles to save their lives and kingdoms. Terror Attacks changed the concept of Warfare. 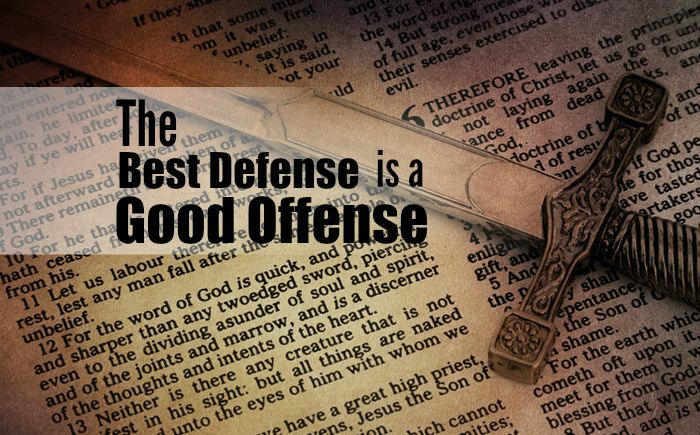 To address the challenge posed by Terror Attacks, I advocate the Maxim of ‘The Best Defense is Good Offense’. Bharat Darshan – India’s War on Terror. The Best Offense is Good Defense. Activities of Pak terror groups, usually supported by the country’s security establishment, have been extensively reported in the international media, over the last few years. The close association of the Pak defence establishment with the Afghan Taliban and Haqqani network is also well-known, and the European Union has listed some of these Pak-based terror groups, including the Hizbul Mujahideen, on its terror list. 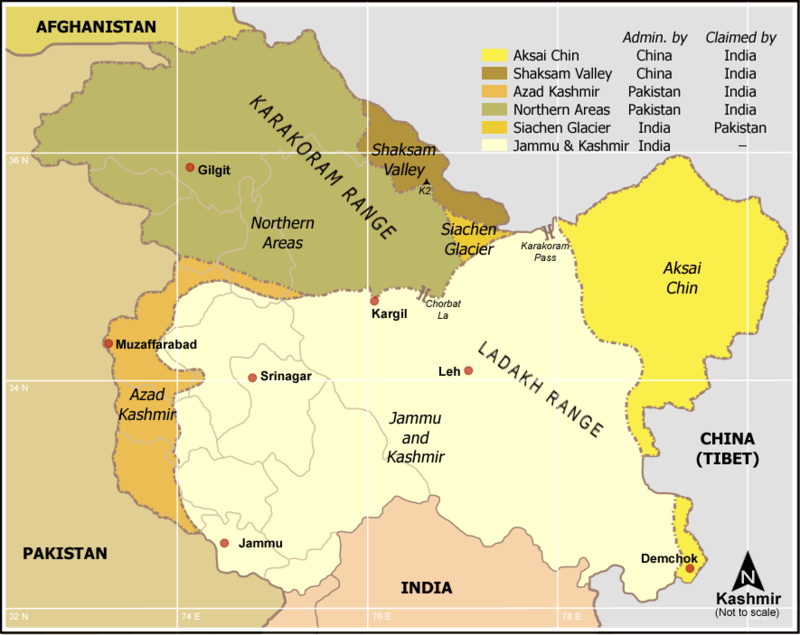 Bharat Darshan – India’s War on Terror – In Kashmir, Offense is Best Defense. 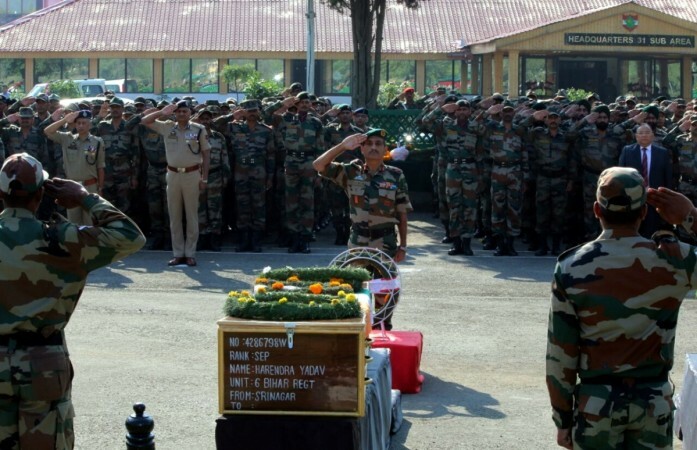 Bharat Darshan – India’s War on Terror. To Defend Kashmir from Terror Attacks, Offense is Best Defense. BHARAT DARSHAN – INDIA’S WAR ON TERROR OFFENSE IS BEST DEFENSE. Bharat Darshan – India’s War on Terror. Offense is the Best Defense.